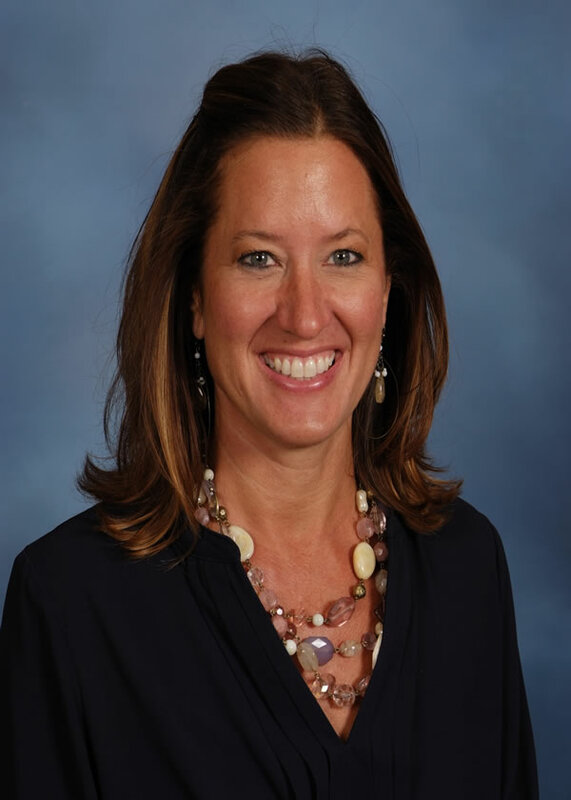 Mrs. Huisman holds a Bachelor's Degree in Business Administration (Marketing & Management). Before coming to Legacy in 2015, she had worked with children preschool-5th grade at a YMCA camp. Mrs. Flores has been working with kids for over 11 years. In 2009, she started at Legacy School. After taking a few years off to spend with her kids, she is back where she loves to be. Mrs. Gurney stayed home with her boys operating an in-home daycare for 12 years. She has been the Camp Director at Camp Legacy since 2015. 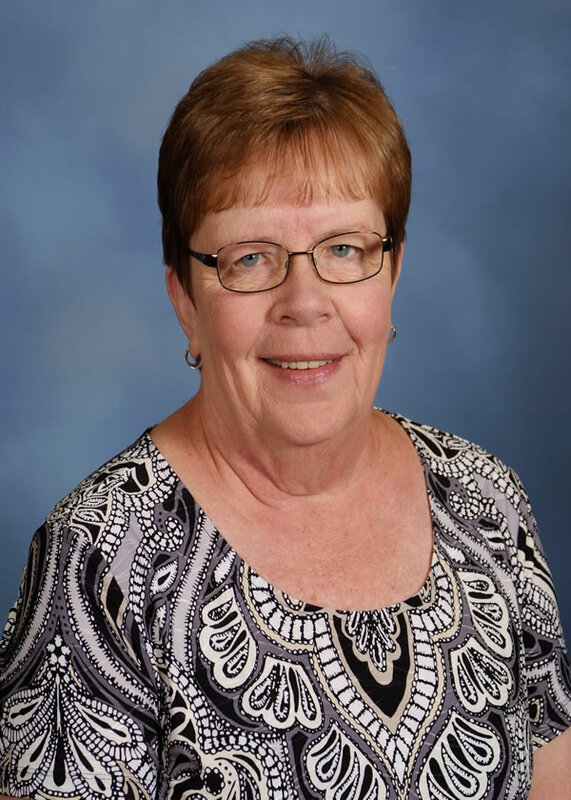 Ms. Schiemann had operated a in-home daycare for 15 years and had been a para in the OPS school system before coming to Legacy in 2009 as the Office Manager. 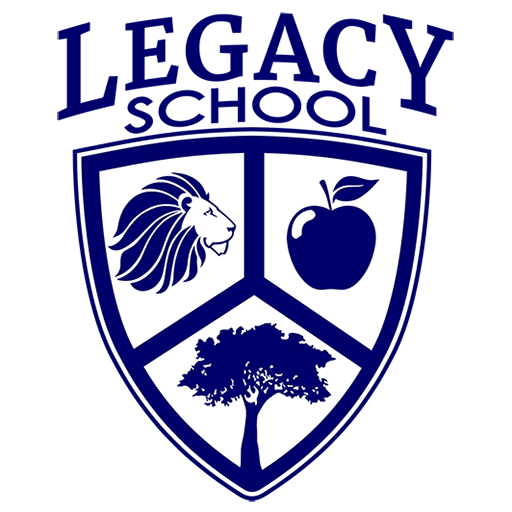 Mrs. Michael has an Associates Degree in Early Childhood Education. She has been with Legacy since 2009. 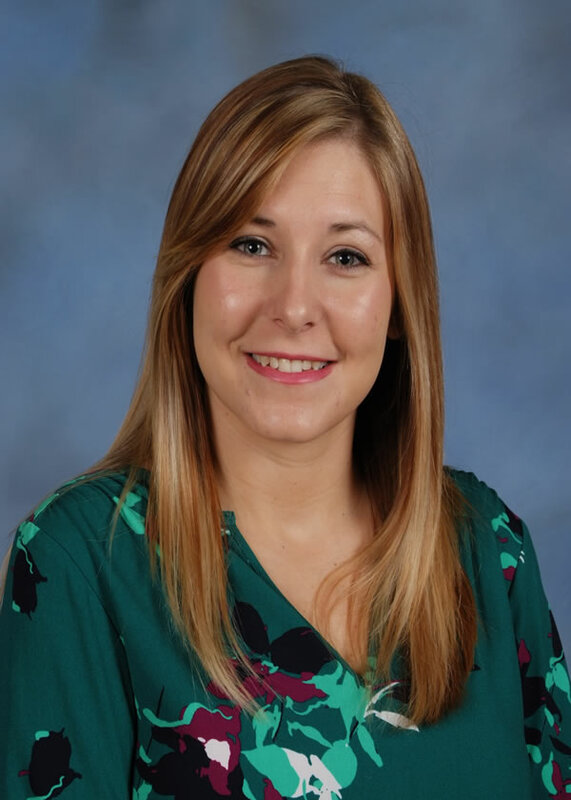 Mrs. Baca taught elementary school for 13 years and holds a Bachelor’s Degree in Elementary Education and a Master’s Degree in Reading Education.